Islamabad: Prime Minister Imran Khan will embark on his first visit to China on November 3 and is expected to meet Chinese President Xi Jinping and other top leaders and discuss ways to boost defence ties as well as the controversy-hit China-Pakistan Economic Corridor projects, according to a media report on Monday. 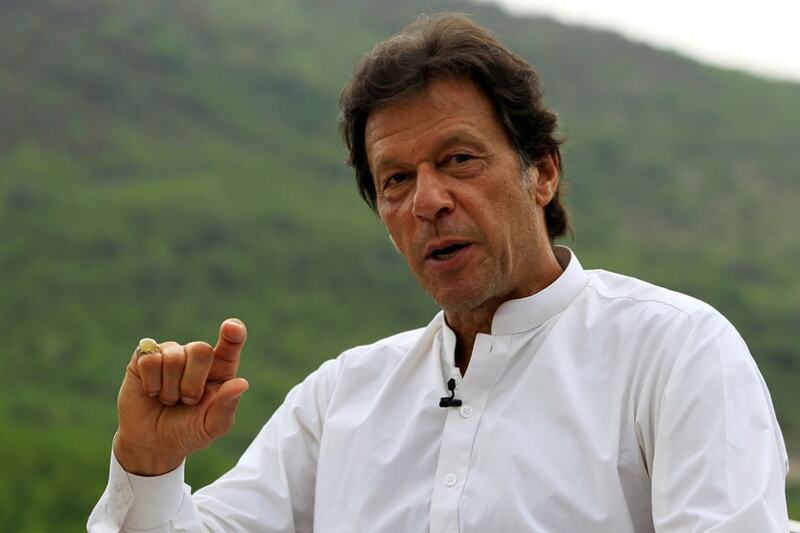 Prime Minister Khan's visit to China, Pakistan's "all weather" ally, will come ahead of a visit to Islamabad by officials of the International Monetary Fund (IMF) for formal discussions on a bailout package for the cash-strapped country. The IMF delegation is expected to visit Pakistan on November 7, Finance Minister Asad Umar said last week. The US has said that the debts accrued on the CPEC projects were to blame for Pakistan's current economic crisis. Both China and Pakistan have rejected Washington's statement. The three-day visit to China will be the cricketer-turned-politician's third foreign trip since assuming office in August. He went on an official visit to Saudi Arabia and from there to the United Arab Emirates last month. Prime Minister Khan will reach China on November 3 and is expected to hold talks over economic and defence cooperation as well as the CPEC projects, Geo News reported. He will also attend the Chinese International Import Expo 2018 in Shanghai on November 5, it said. Chinese Premier Li Keqiang invited his new Pakistani counterpart when he telephoned Khan to congratulate him on his election victory. Premier Li said China wishes to work closely with the new Pakistani government and hoped that the CPEC project will be completed on time. The over USD 50 billion CPEC is a network of infrastructure projects that are currently under construction throughout Pakistan that will connect China's Xinjiang province with Gwadar port in Pakistan's Balochistan province. China has historically come to Pakistan's rescue with economic, political and military assistance and the leadership of the two countries have often described their ties as "all weather".